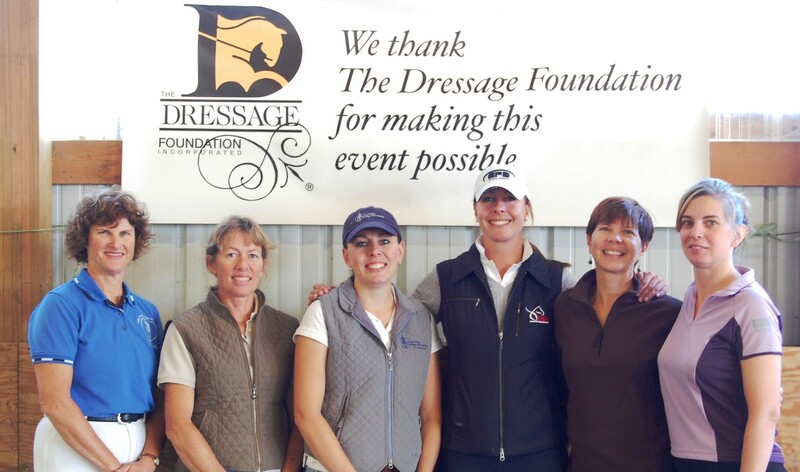 October 4, 2012 – The Dressage Foundation is pleased to announce that two grants were recently awarded from the Michael Poulin Dressage Fund. A grant in the amount of $1,500 was awarded to Team EnGaged to host a Pony Clinic with Lendon Gray. Additionally, a $3,000 grant was made to Dressage4Kids to help conduct the Winter Intensive Program for Youth. Team EnGaged, based in Lexington, KY, is hosting a Pony Clinic with Lendon Gray on October 6-7 in Mt. Airy, MD. The purpose of the clinic is to identify riders and ponies who could be candidates for the FEI Pony division. 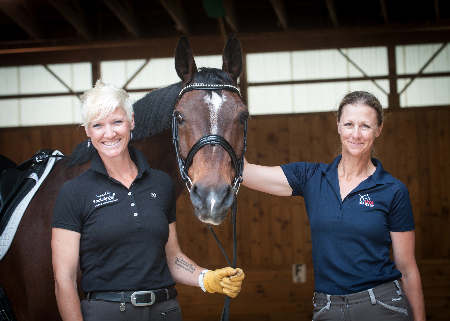 The Poulin Fund grant will help keep the cost reasonable for participants, in order to provide this educational experience to as many riders and auditors as possible. Dressage4Kids received a Poulin Fund grant for the Winter Intensive Program for Youth that runs from January through March 2013 in Wellington, FL. During this time, up to 15 young dressage riders will have the opportunity to receive riding and lunge lessons, as well as daily fitness training, sports psychology sessions, stable management instruction, lectures, time to watch top level riders train, and more. 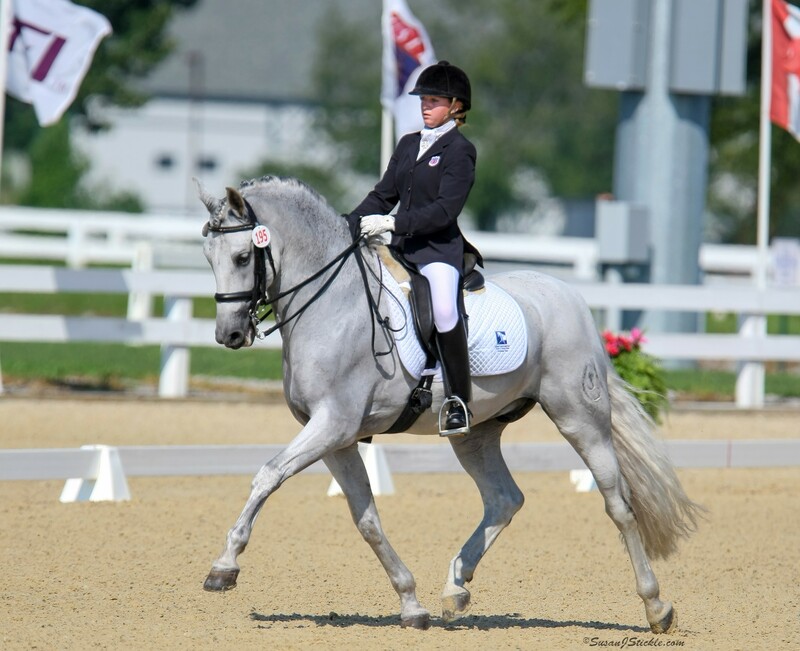 For more information, visit the Michael Poulin Dressage Fund page.